MyClose Mini U shackle 300 mm AS System is composed by MyClose Mini U lock with 300 mm shackle and the advanced bike support. 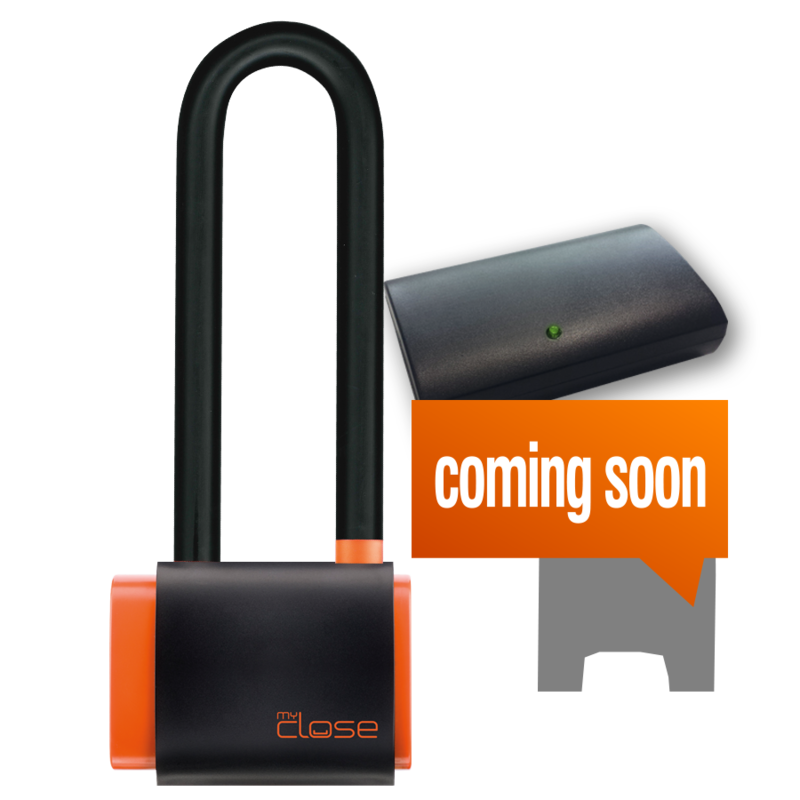 The Mini U lock is equipped with short case hardened pvc coated shackle and black sledge transport and a GSM tracker. A special support suitable to be fixed to different section frames is included to hold the lock during bike transport. The built-in tracker unit which works as geo-localizator is equipped with 1400 mAh Lithium battery, Usb B port and preinstalled Sim card with a prepaid SMS plan valid for one year. 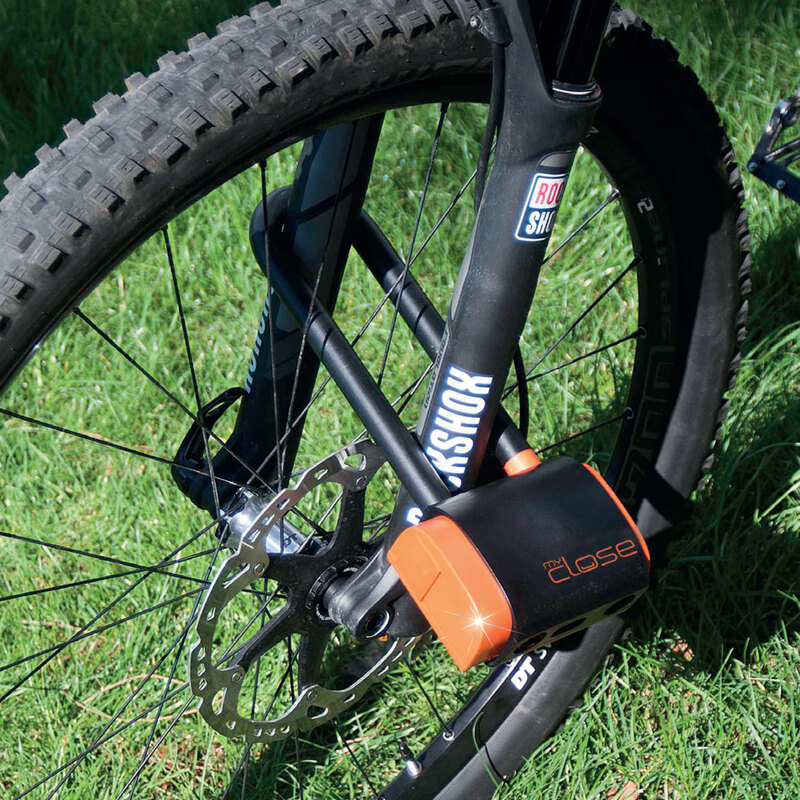 Mini U lock 300 mm long shackle, advanced bike support, USB cable, USB plug, keys, activation codes and battery replacement tool.